"NPAS at 25 - Be Who U Want 2 Be!" The National Performing Arts School. NPAS provides them with a fantastic outlet for it all." 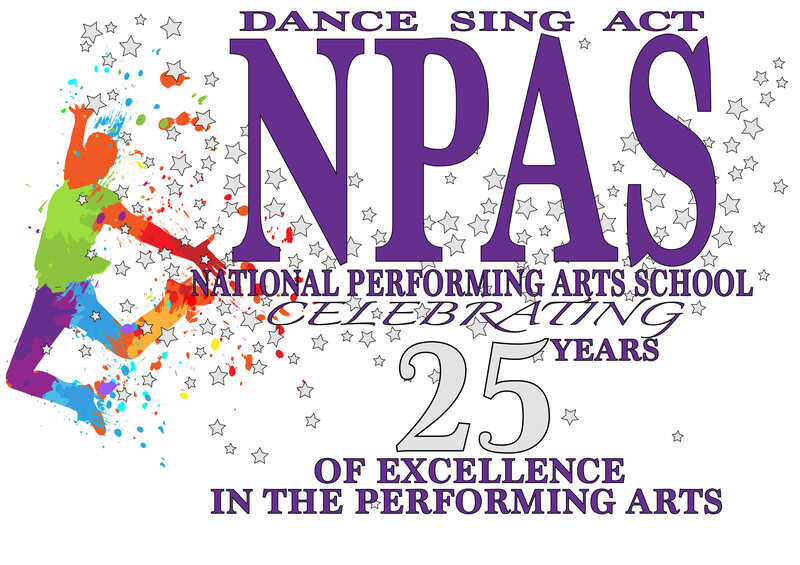 NPAS at 25 - "Be Who U Want 2 Be!" We are delighted to announce that we will have an end of year Show at The Olympia Theatre on Saturday 18th May, 2019. There will be two Shows on the day, a Matinee and an Evening Show. 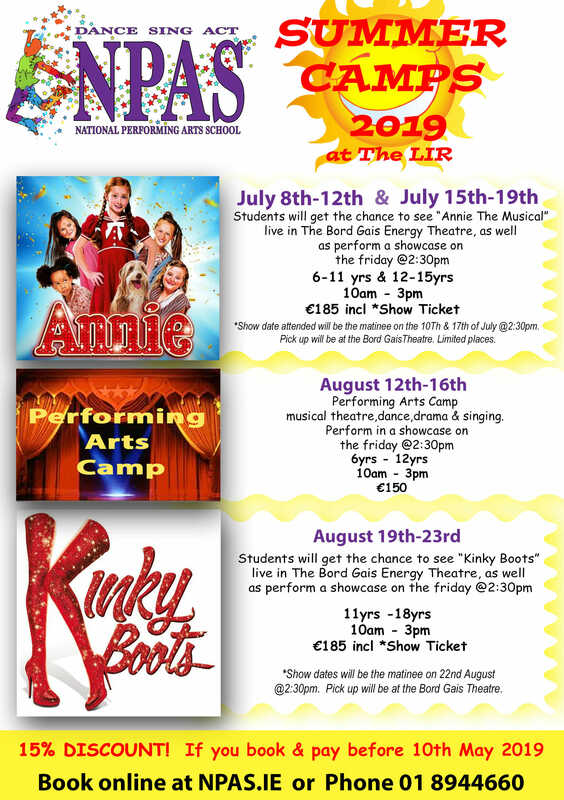 This is a fabulous opportunity for all of our Students at The Lir Academy, and a number of classes at St. Matthews School in Sandymount to perform on what we think is Dublin’s Greatest Stage! Please check back here and School Social Media over the next 3 months and you will be fully versed in everything happening at NPAS! We have listed the Term Dates and Rehearsal Dates for Term 3 which starts Saturday 23rd March. Please note some changes and additions. See you at The Olympia! *Please do not contact The Lir for any ticket enquiries as NPAS office is not based there. The school only operates from The Lir on Saturdays. Ticket info is listed on the tab below. We have a lot of work to do before the show so please try to attend all of your classes. Saturday 27th April in the GYM. (Meet at the gates to car park of Lir and we will walk you over). 2pm to 6pm ALL cast and singers for a run with ALL teachers. Which Show Act are You in? Thank you so much for auditioning for us for the upcoming Show at The Olympia. We would love to have parts for everyone, but we have had a very hard job choosing the following people for the roles we have. 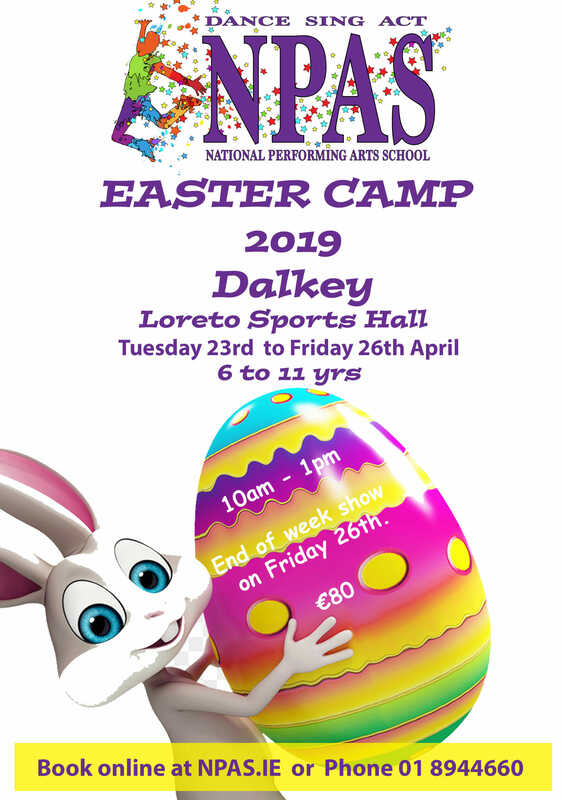 Well done to you all, and don’t forget you will be in your classes in the show..
Saturday 20th April 2pm – 6pm with breaks to attend your classes. We will have Acting and Singing Rehearsals Tuesday 23rd April, Thursday 25th April and Saturday 27th April. We will contact you with specific times for these dates closer to them. Full Dress Rehearsal is on Monday 6th May. You MUST be available for that day and the Day of the Show Saturday 18th May. Rehearsals are work and fun and are for you!! Tickets are now on sale for our end of year show ‘NPAS at 25 – Be Who U Want 2 Be’. You can buy tickets at reception at The Lir on Saturdays between 9am and 7pm. The reason we sell the tickets ourselves is to save our clients the service charge that is charged on each ticket. A family ticket of 4 is €90 and an individual ticket is €26. 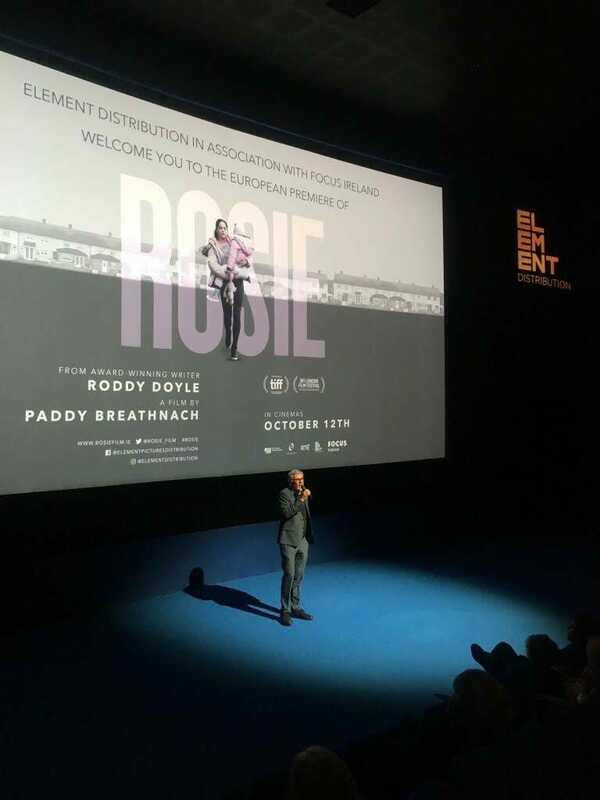 This price includes the Restoration Levy of €1 for The Olympia Theatre which is charged at every event. *Please do not contact The Lir for any ticket enquiries as NPAS office is not based there. The school only operates from The Lir on Saturdays. Easter Saturday FREE Catchup Workshops! It has been 25 years since The National Performing Arts School opened it’s doors at The Factory on Barrow Street in Dublin’s Docklands. During that time we have been fortunate enough to see tens of thousands of students enjoy the benefit of attending a school like ours. Our aim was always to provide a selection of classes in the performing arts under one roof. No longer would parents have to go to one school forBallet, another for Singing and yet another for Drama. 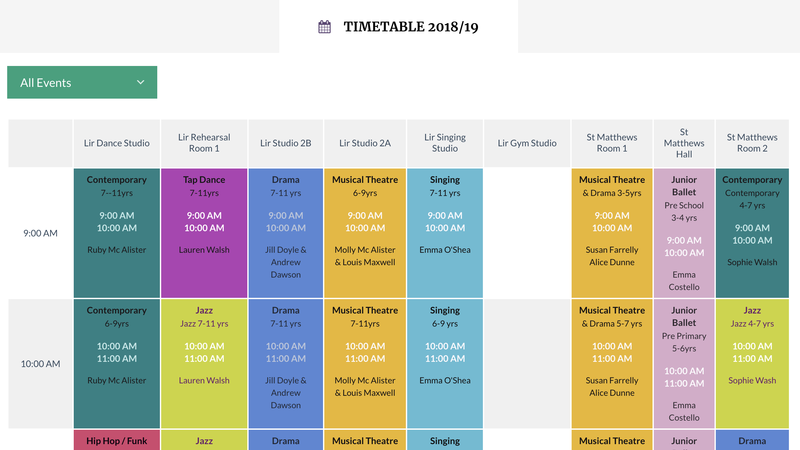 All of these classes would be available in one Centre where a set timetable would mean students could move from one class to another with no restrictions on what class they wanted to take. 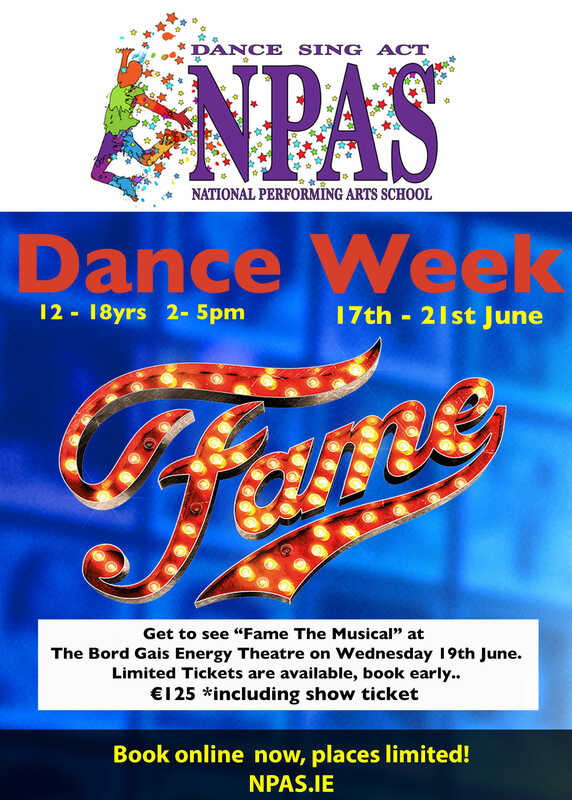 There were to be no auditions and the school was to be open to children of all ages and of all abilities – and so NPAS opened on Saturday 17th September 1994. One of the most important aspects of our school is inclusion – this is very important to us. Every single young person who attends our school is treated with respect, kindness and acceptance. One of our school mottos through the years has been ‘Be Who U Want 2 Be’, and we follow through on this every weekend. All of our Teachers and Administration staff are Garda Vetted and Tusla Certified. 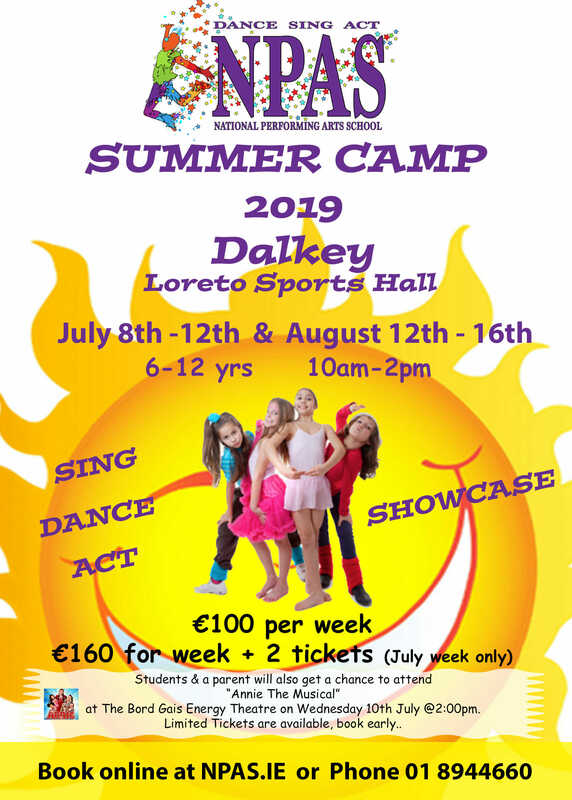 They have many years experience working with Children and Young People and are the best team of trained professionals in any performing arts school in Ireland. Jill and Eamon, the Directors of the School, take a personal interest in every single class at NPAS whether it is in Lir, St. Matthew’s or one of our satellite after school Schools. Many of our past pupils have gone on to have very successful careers in Music, Theatre, Film and Television, but more importantly every child who attends our school has fond and cherished memories of their time here with us. Our school is not about being famous, although this has sometimes been a by product of spending time with us at NPAS. NPAS is a school for everyone. 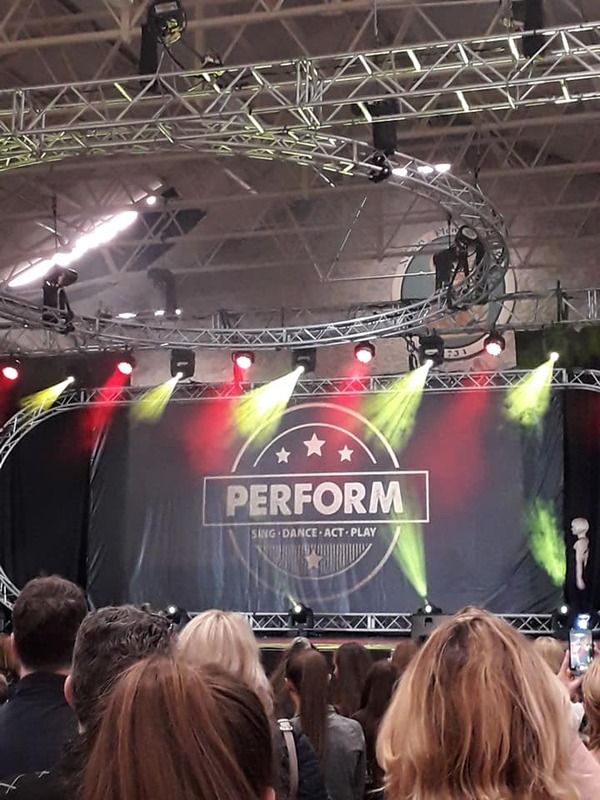 We try at the school not to train children and young people to be singers, dancers or actors but rather we use singing, dancing and acting to develop a personal and individual love of the Arts. The exposure to the Arts supports their self esteem, confidence and develops in them a lifelong love for the arts and for theatre, film and visual art. We instill this love into everyone who attends our school. The NPAS Ethos can be summed up by our commitment to the power of the Arts to support a persons overall holistic development which in turn supports the growth of strong and supportive communities. The biggest thrill we ever get as educators is meeting our past students at a show, not onstage in the production, but in the audience enjoying the production. This happens all the time and makes our job so rewarding and exhilarating. 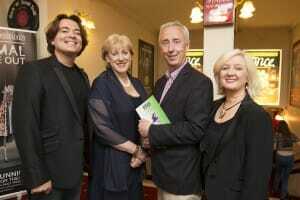 L-R, Eamon Farrell Jnr, Minister Heather Humphreys, Minister Kevin Humphreys, Jill Doyle. "I love the passion and committment that is there at NPAS and you can see how much the children love coming to the school, from Dance & Drama to Musical Theatre & Ballet The NPAS give children the opportunity to shine. And I want to commemd Eamon and Jill for their vision and determination"
"The most important thing is that you enjoy it. That's what NPAS is about and why my time there was so important..."
"I must say that is the best place for children to build confidence, make friends, develop skills and have fun!!! There is no place like NPAS!" "For me I would say NPAS has been my kids Saturday home for 11 years and in that time they have evolved from shy quite children to confident independent and self assured children! What they have gained and experienced is priceless!" On Saturdays there is Free Parking on certain parts of Macken Street, Pearse Street and the roads around St. Matthews National School. Please read the Traffic Information Signs as some areas are 24 hour and operate a clamping policy.